PUBG has been announced as the Steam Game of the year 2018 in the Steam Awards which includes categories for best VR Game and best Developer among others. The award, as voted by the Steam Community, comes at a time when the game is under fire for being bug-ridden and not optimised which has led it to fall out down the pecking order behind the likes of Fortnite and Apex Legends for the biggest Battle Royale Game. 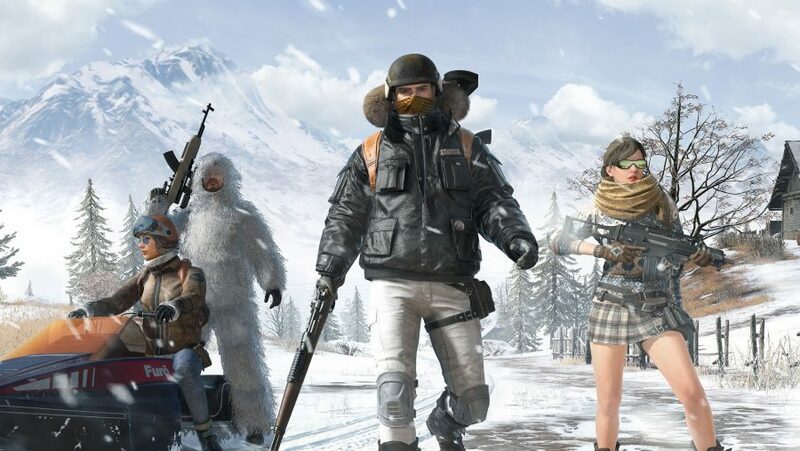 Even with the release of new maps like Vikendi and Sanhok the game has not hit numbers like it once used to, with the player base for November 2018 being 2 a whopping 2 million less than its peak. In contrast, its mobile counterpart is doing great, with huge sponsorships from the likes of Oppo for esports tournaments. Even as the PC version struggles to regain its mojo, it will still be regarded as the game which fuelled the Battle Royale craze in the community. Next articleNinjas in Pyjamas: Another shot at longlost glory?